Our Prayer To FamilyPart of Plano Parkway was shut down for an extended period time Tuesday night after a fatal crash involving a suspected drunken driver, according to The Colony police. One person was transported from the scene of the accident shortly before 8 p.m. at the State Highway 121 service road, police said. 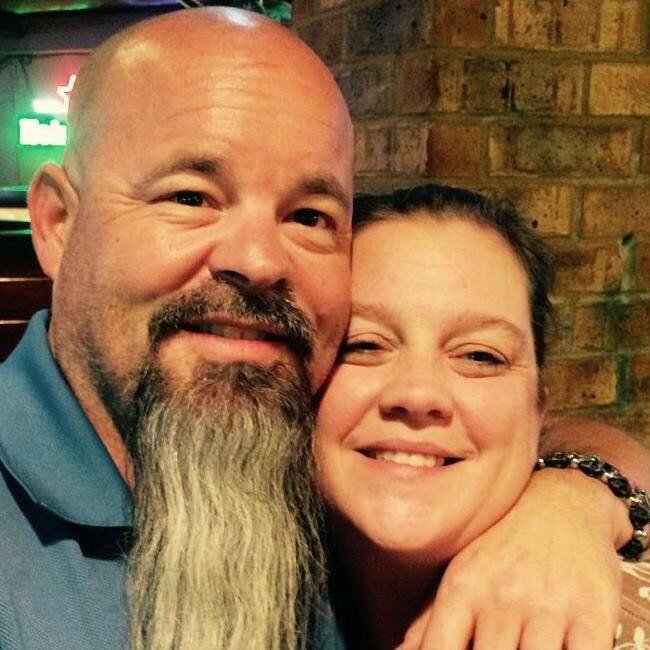 A husband and wife riding a motorcycle died when a suspected drunken driver ran a red light and crashed into them, KTVT (CBS, Channel 11) reports. The victims were identified as Stephanie and Jeremy Byington, both 42, of The Colony, according to the Tarrant County medical examiner’s office. The name of the driver has not been released. Ms. Byington was a former city employee who had worked in the animal control services division. “What’s even more sad is their 21-year-old son was on a motorcycle behind and witnessed the accident,” Goodson said. A man and woman in the suspect vehicle were taken to Presbyterian Hospital of Plano with non-life-threatening injuries. Wednesday morning police confirmed the male driver was drunk at the time of the crash. “It looks like alcohol was a factor, and the driver will be charged with intoxication manslaughter,” Goodson said. Police said they will not release the name of the driver until charges are filed.